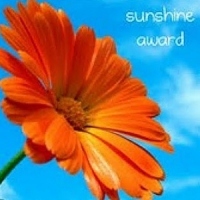 I know there’s not much to this page, but I will sharing whatever awards I get as well as sharing awards I make to give out to people. I was awarded this (the first one!) 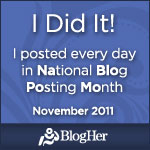 by my very first wordpress Guest Blogger, Love2Type. Fitting, huh? 🙂 The link will bring you to the post where she awarded it. 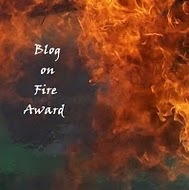 A couple other great blogs were featured there. Thanks a lot, Love2Type! 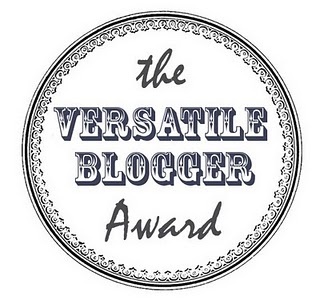 Check out this post to see my answers to the Versatile Blogger meme. EveliAcosta and Maria S. McDonald gave me this one. 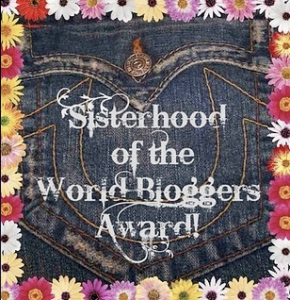 The Sisterhood Award, awarded by FaithIrises. 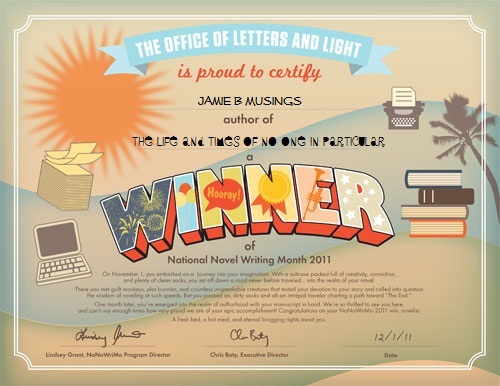 Very excited to share my 2011 Winner certificate for NaNoWriMo- Didn’t think I’d make it! I also did the NaBloPoMo Challenge in November and I am proud to say I actually survived the month!